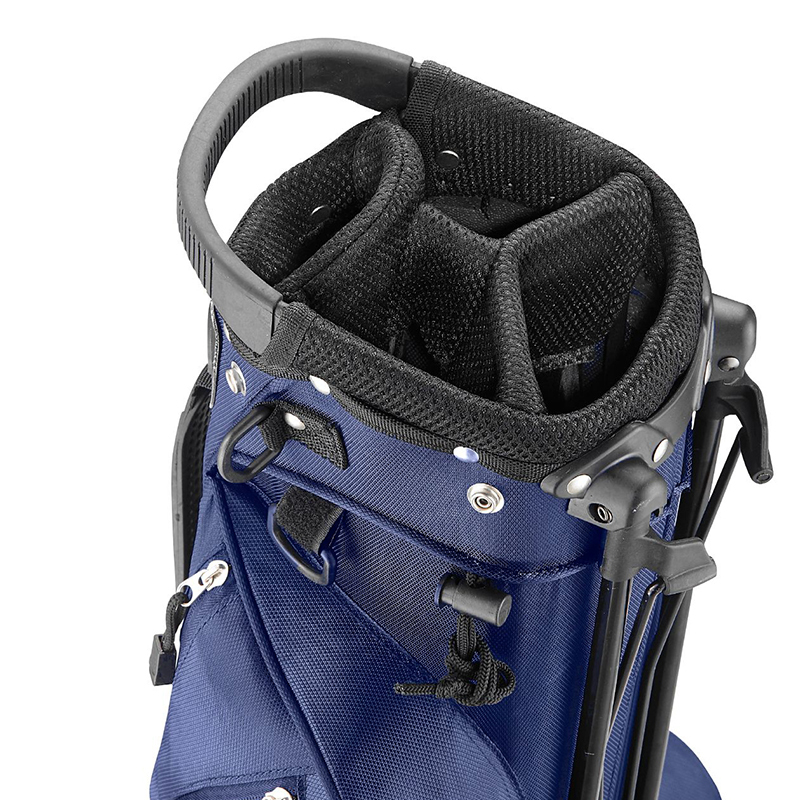 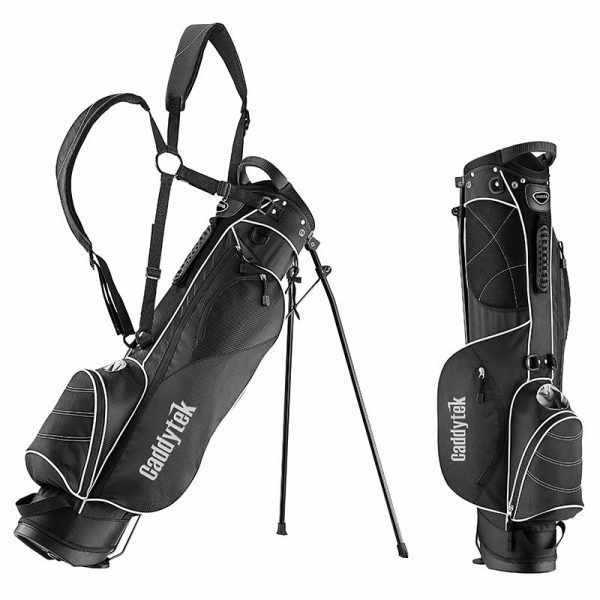 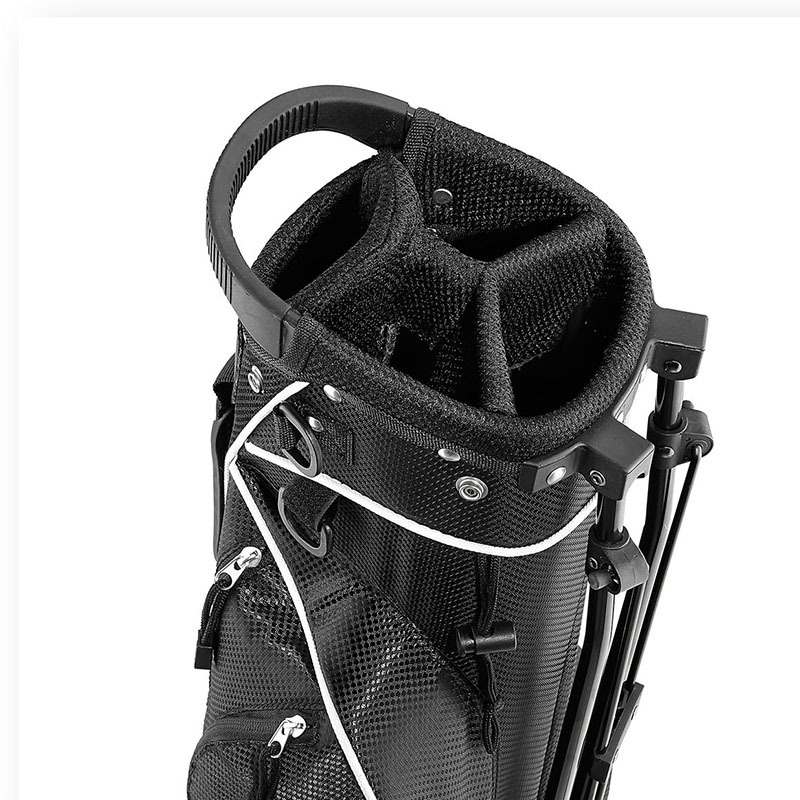 The 3.5 Stand Bag is the ideal golf bag if you do not need to carry a full set of clubs. 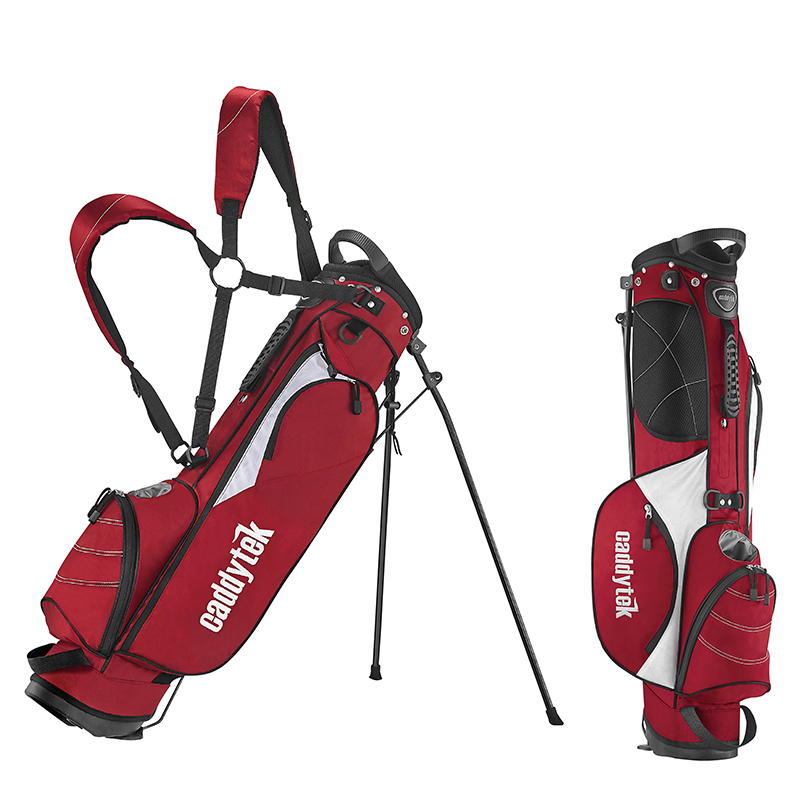 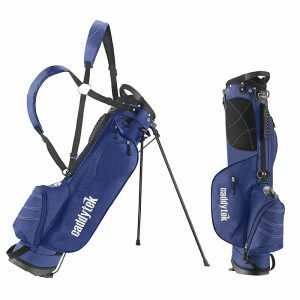 Its lightweight design and dual Strap make it perfect whether you are just going out for a quick nine holes or don’t want to carry all of your clubs. 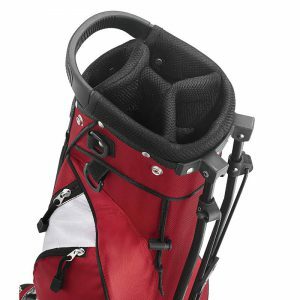 It is made out of strong and durable material and comes with plenty of features as the big size and expensive golf bag.